Why car bumper baler o vehicle bumper baler is popular in vehicle bumper recycling? A bumper is a shield attached to the front and rear ends of vehicles. It aims to prevent or reduce damage to the car in minor collisions by absorbing the impact. Almost all automobile accident results in damage to the bumper and requires repair or replacement. As a result, a large number of new car bumpers are getting manufactured. Meanwhile a large number of old car bumpers are getting discarded. Besides this source, there are also many car bumpers coming from end-of-life vehicles (ELV). Even though there could be slight variations with different car manufacturers, most car bumpers are made of PP (Polypropylene) plastic and some are made of ABS, both of which are recyclable. Car bumper baler is popular in vehicle bumper recycling. Specialized car bumper recyclers usually receive car bumpers already compressed into dense bales for easier handling. Compared with normal plastic which are commonly recycled (e.g. PET bottles), car bumper plastic is featured with high strength and good impact resistance. Therefore, for baling car bumper plastic, you need a heavy duty car bumper baler machine with high compressing force. 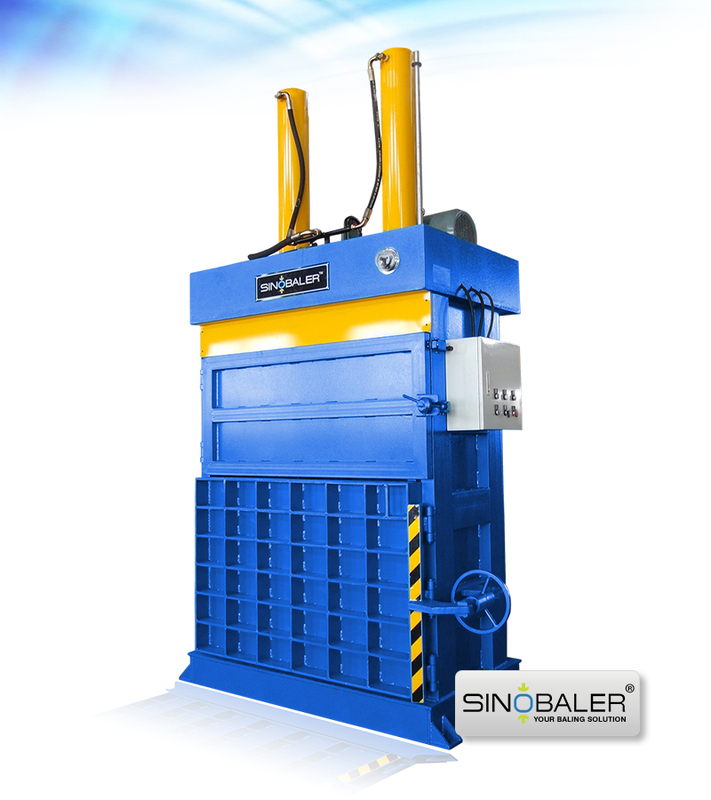 Our Heavy Duty vertical balers are recommended for baling car bumpers. This series car bumper baler is designed with large press force ranging up to 200 tons and feature with dual ram structure. These balers are built with high strength and robust body frame. They are a must-have piece of equipment for car bumper recyclers who need to compress waste bumpers into bales. Besides the standard models in our heavy duty dual-ram baler range, We can also customize car bumper baler based on customer’s specific requirements. 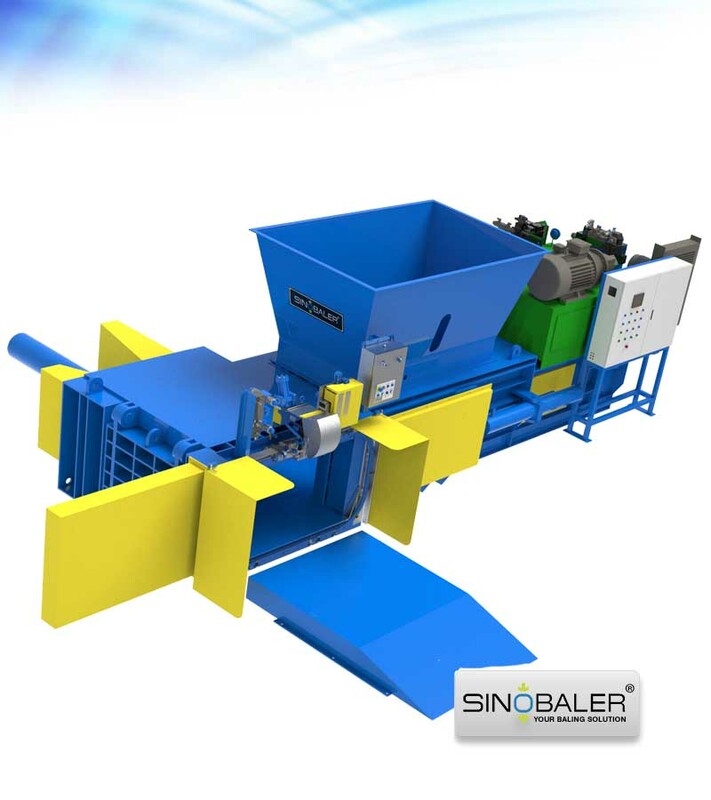 Contact us, and an optimal baling solution will be provided to you after discussing your baling needs in detail.